How much maintenance does an APQS longarm machine need? 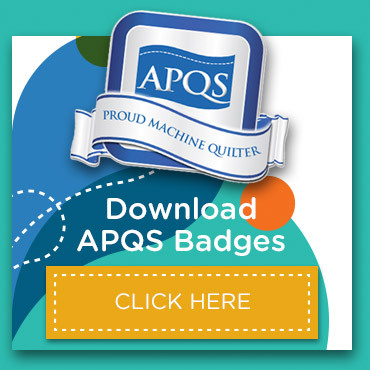 When quilters ask us what they should do to keep their machine working properly, they are often surprised by how little maintenance an APQS machine needs. 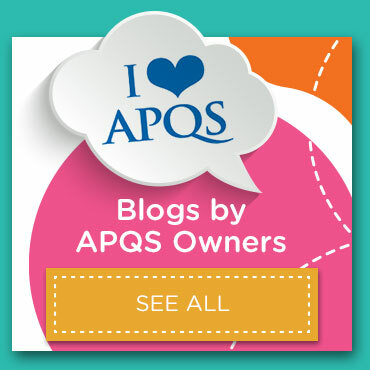 One of the most common questions quilters ask us about APQS quilting machines is the cost of maintenance and repair. If you discover that the stitches begin to change length or the machine starts to hesitate when the regulator is engaged, it may be time to adjust your machine's encoder wheels.